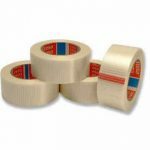 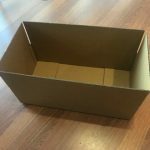 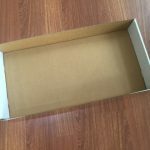 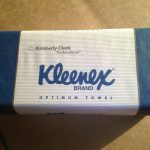 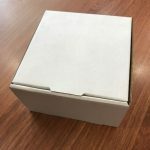 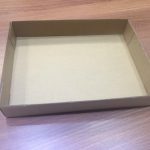 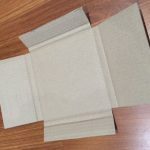 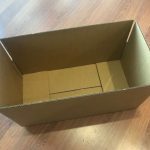 Able packaging has an extensive range of cake, cupcake and other specialty boxes for sale online. 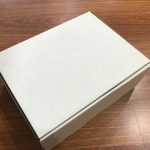 Find a large selection of quality wedding cake, cupcake boxes, pizza and all sorts of specialty products custom made to your requirements. 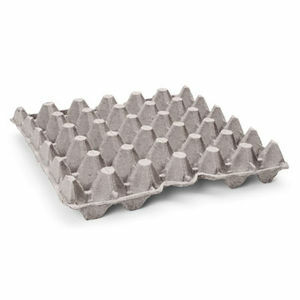 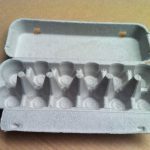 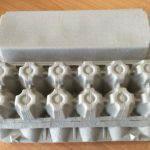 Egg cartons and egg trays are supplied by the carton or pallet. 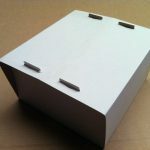 ABLE Packaging custom builds for your every packaging need.